We provide trusted comprehensive wealth management so that our clients can focus on what is important to them. The Falldin Group provides high-net-worth individuals, affluent families, foundations and endowments with comprehensive wealth management services.For more than 35 years, John Falldin has offered Morgan Stanley clients guidance, and personal service. 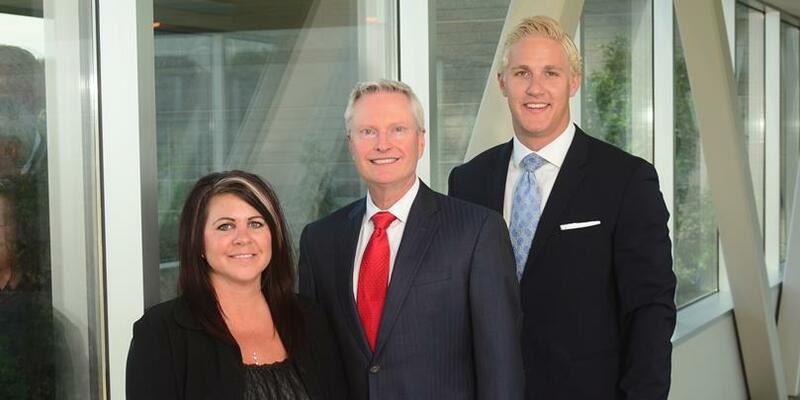 His group includes James E. Mattson, Financial Advisor, and Abby Dority, Portfolio Associate. The Falldin Group combines its personal approach and commitment to understanding each client with the powerful resources of Morgan Stanley, one of the world’s largest financial institutions. By acting with transparency and dedication to their clients’ best interests, The Falldin Group serves clients with integrity, confidentiality and skill. As high-net-worth individuals and families, our clients have nuanced and complex financial lives. Our goal is to provide ongoing and comprehensive wealth management that allows our clients to live their lives secure in the knowledge that we are monitoring their financial well-being. Communication provides the foundation for this trusted relationship. We start by learning about our clients’ life and goals. We want to know what they envision for the future, what keeps them up at night and how they define financial success. Once we know our clients personally, we expand our focus to understand their overall financial picture. This understanding, along with our experience and the vast resources of Morgan Stanley, come together in a customized wealth management strategy designed for each client. Just as we create each strategy with that client’s specific goals in mind, we also monitor and adjust strategies as needs or circumstances evolve. Our clients depend on us to proactively work with their trusted tax and legal advisors to incorporate their expertise and avoid missteps. Earning that kind of confidence from clients doesn’t come from brief, transactional interactions. We focus on working with clients who want long-term relationships—often extending over several generations—based on communication, trust and personal service. 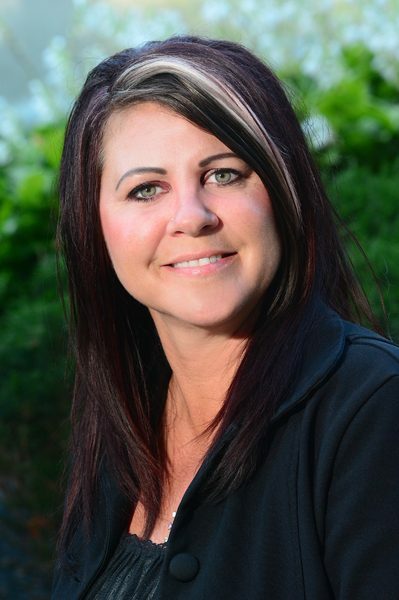 Abby Dority has almost 25 years of experience in the financial services industry. She currently serves as a Portfolio Associate for The Falldin Group, as well as one other Morgan Stanley team. She has her Series 7 and Series 63 licenses. Abby helps clients in a variety of areas, including new accounts, funds transfer, Premier Cash Management and executing trades. She finds great satisfaction in providing top-notch customer service and creating a positive experience for Morgan Stanley clients. While not working, Abby enjoys travel, outdoor activity, reading, cooking and spending time with her husband Tyler. During the summer months they can be found exploring the beautiful state of Minnesota on their Harley Davidson. They welcomed their first grandchild (a baby girl) in December 2017 and have found her to be a great source of joy and time well spent. John Falldin works closely with the team's high net worth and institutional clients to help implement customized investment strategies and offer his perspective on wealth management. John strives to meet the goals of each client while delivering an exceptional client experience. After graduating with a bachelor's degree in business from the University of Minnesota, John has over 32 years experience as a financial advisor, all with the firm. John holds the Wealth Advisor designation at Morgan Stanley and is a member of the firm's President's Club. John also was named to NABCAP's "Premier Advisor" list every year since 2011. Outside of work, John continues to build relationships and serve his community. John attends Mount Olivet Church, spends time working with Meals on Wheels and Sharing and Caring Hands, and is a member of Edina Country Club, where he enjoys working on his golf game. John is the father of two boys, Joey and David, and also enjoys hunting and spending time outdoors at his cabin. 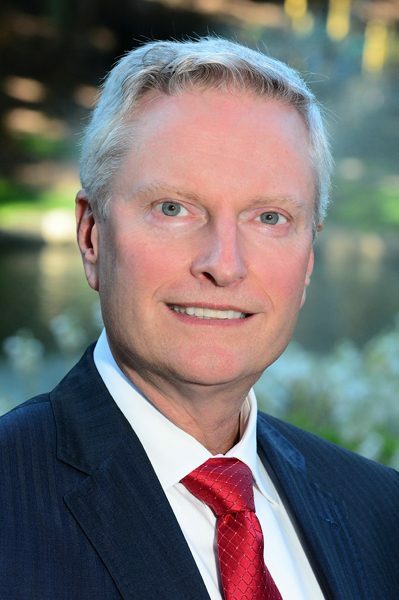 James E. Mattson is a Financial Advisor with The Mattson Group. He focuses on portfolio management, financial planning, and providing clarity to clients when they need it most. Working together with his father James T. Mattson, he brings a detailed and hardworking approach to the team. James first joined Morgan Stanley in 2011 as an intern. After graduating from Saint John’s University in 2013 with a major in Accounting and Finance, James took a full time position with Morgan Stanley to solidify his career in an industry he loves. Outside of the office James is an avid golfer, traveler, and fitness enthusiast. James currently resides in Saint Paul, MN. 13Alternative Investments are speculative and include a high degree of risk. An investor could lose all or a substantial amount of his/her investment. Alternative investments are suitable only for qualified, long-term investors who are willing to forgo liquidity and put capital at risk for an indefinite period of time. 22Structured Investments are complex and not suitable for all investors, and there is no assurance that a strategy of using structured product for wealth preservation, yield enhancement, and/or interest rate risk hedging will meet its objectives.